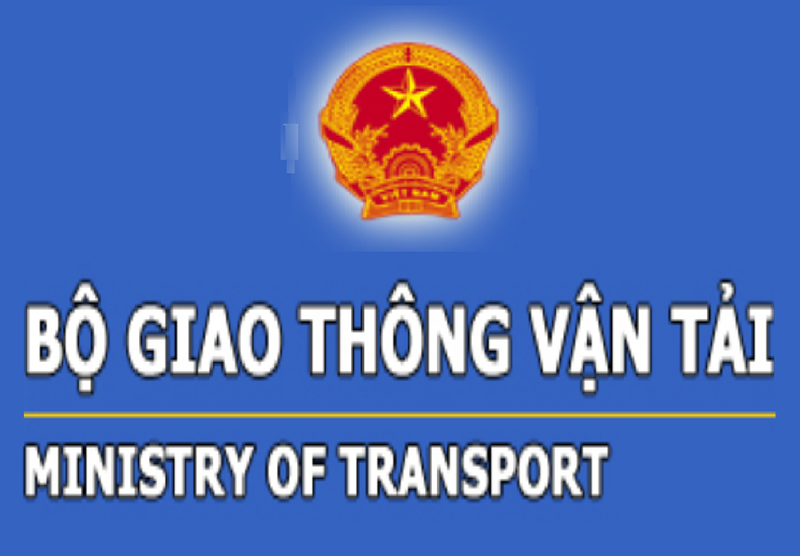 The Viet Nam's AIP users can propose amendment for Viet Nam AIP. 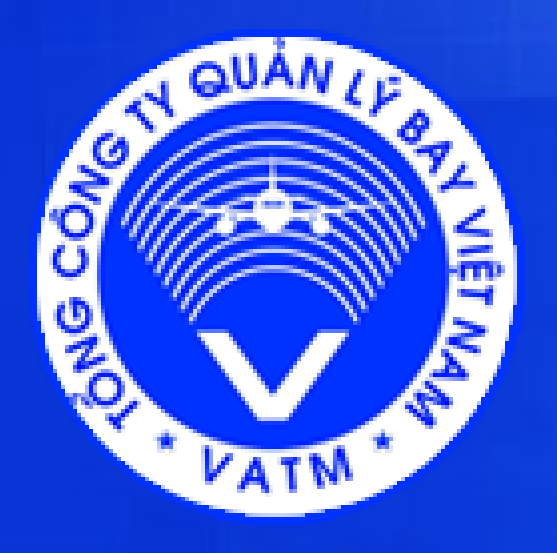 In May 2013, VNAIC’s Editorial Board Message sent web accounts (username and password) to the individuals/organizations who are in the user list of purchasing, exchanging or receiving Viet Nam AIS publications. Access the automated AIS system through the website. The Editorial Board has listed hereafter the AIS website addresses of other countries in the world to assist the users' searching for related information. The addresses are listed on the continent basis. Please click on correspondent name or image.